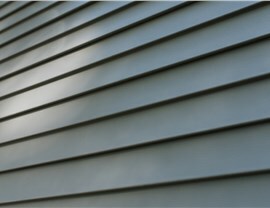 With custom products, long-term warranties, and skilled crews, we offer full-service solutions for siding replacement. 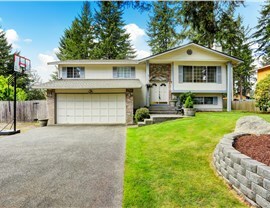 Enhanced curb appeal with a wide range of beautiful colors and patterns. 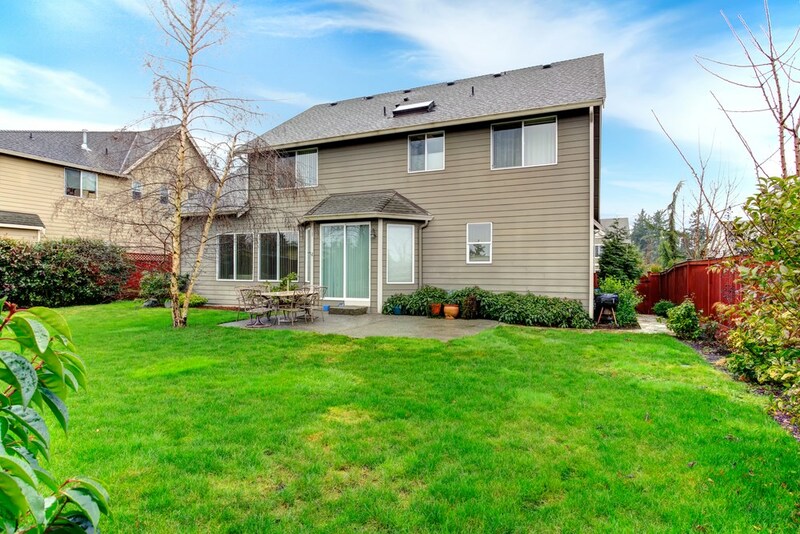 Increased home efficiency and weather resistance. Resistance to pests, water damage, fading, and deterioration. Long-term warranty coverage with a labor guarantee. 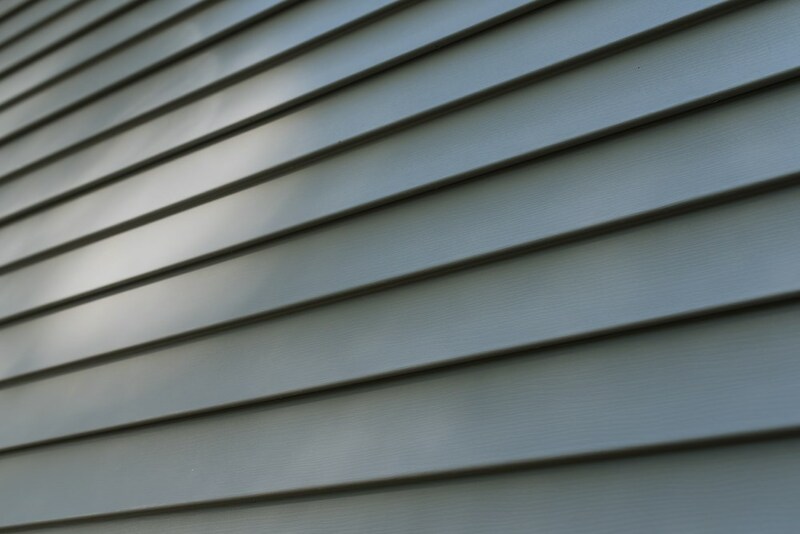 With the extreme temperatures and unpredictable climate of Moorhead, choosing the right product for your siding installation is a top priority. To get the efficiency you want, at a price that doesn’t break the bank, YHIC offers a wide range of energy-efficient siding solutions to add value to your investment. 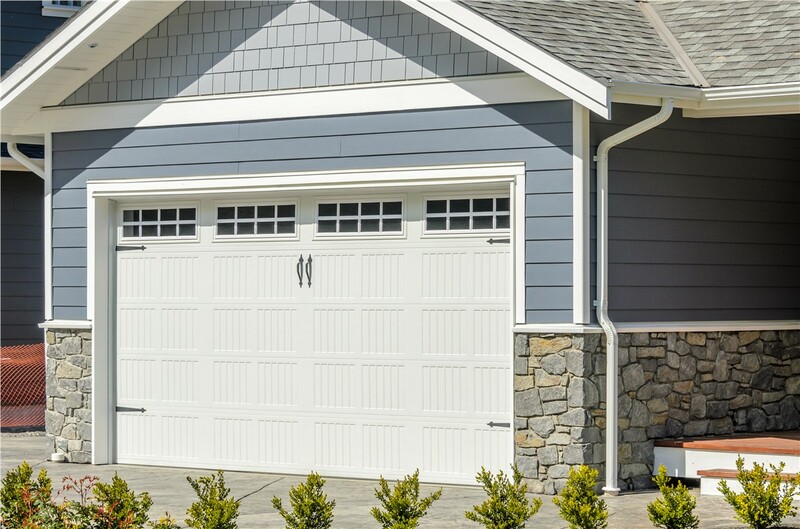 Whether you choose insulated vinyl siding or highly durable fiber cement siding, you’ll receive energy-saving benefits and long-term value that takes your exterior to the next level. Professional certifications and BBB accreditation. 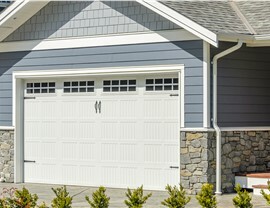 Long-standing recognition at a top-rated siding installation company. 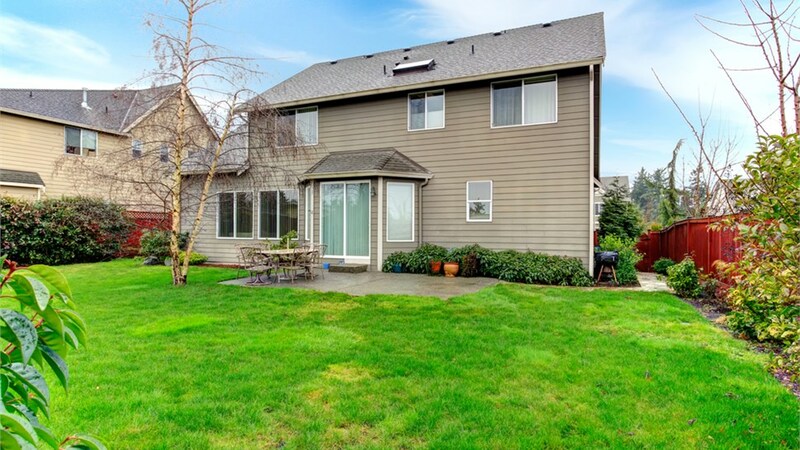 Comprehensive siding options, including gutters, soffits, and fascia. Guaranteed satisfaction and results that stand the test of time! Request a Free Quote from a Moorhead Siding Company Near Me that You Can Trust! Ready to learn more about what makes our local siding company in Moorhead stand-out from other contractors in the area? 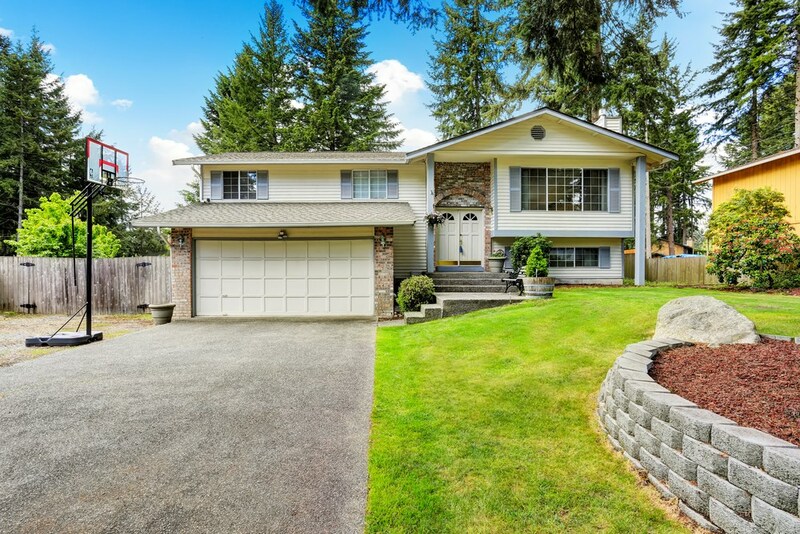 Instead of trusting a simple search for a “siding company near me”, give Your Home Improvement Company a call to learn more about the Moorhead home remodeling services that we offer! You can also fill out our online form now, and we’ll get you started with an appointment for a free estimate and in-home consultation.